The five films competing for this year’s Nordic Council Film Prize have been announced. Each of them will be screened at the 31st HIFF on 20.–30. September. All five of the NCFP 2017 nominees will be screened at HIFF. All films will have English subtitles. The winner will be announced in Oslo on October 30th. Last year’s NCFP winner was the Finnish nominee Selma Vilhunen’s first feature film Little Wing. 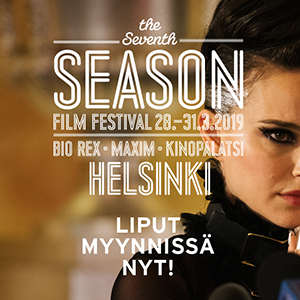 Vilhunen’s new feature film will be screened as one of this year’s HIFF Gala Films.